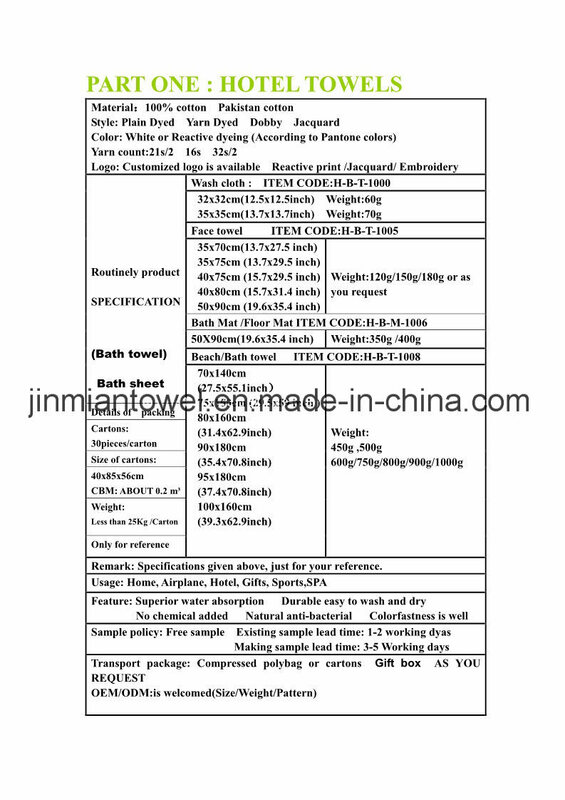 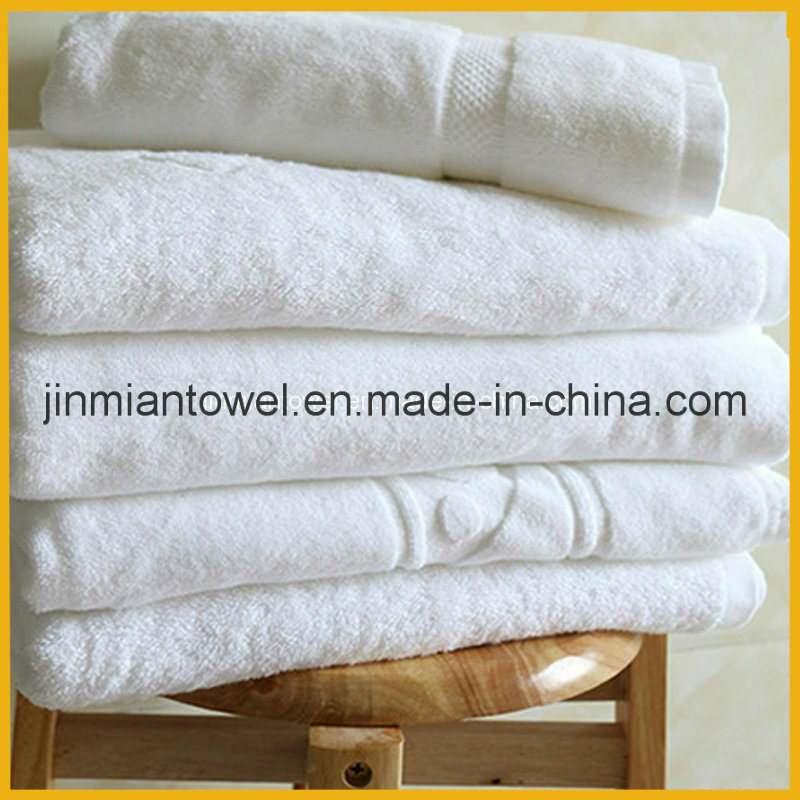 Jinmian TEXTILE Â CO.,LTD. 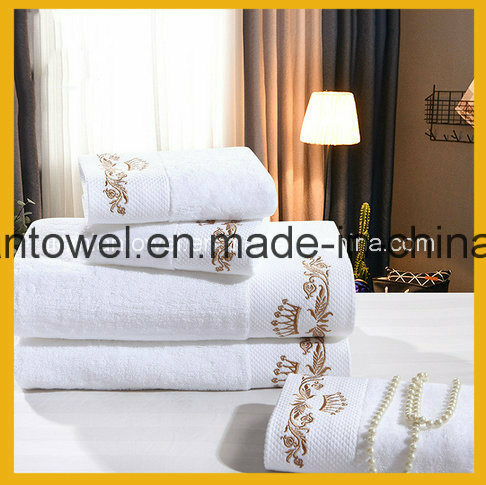 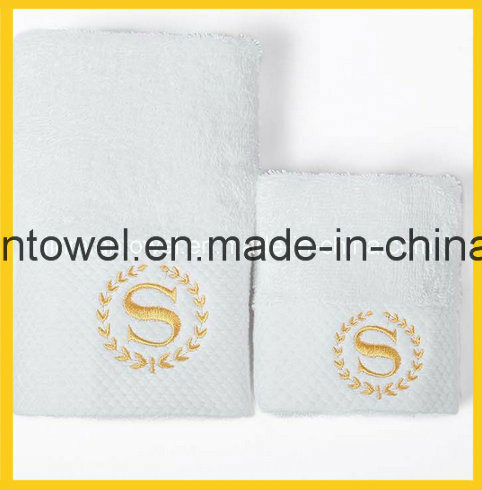 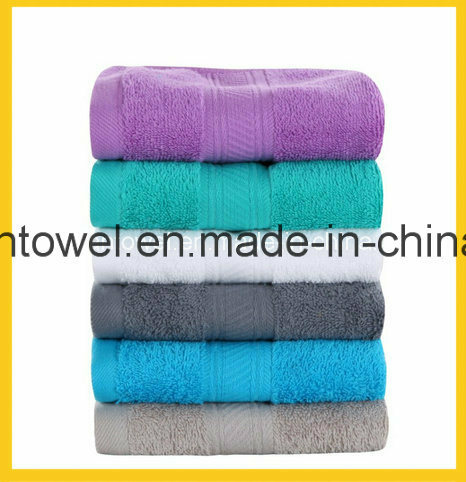 a mordern textile industry , specializing in designing ,producing ,wholesale and retail textiles for home /hotels/Spa/gym/ etc.Our company is located in Huai'an district,which is the famous textile town of Jiangsu province, in China,was founded in 2012. 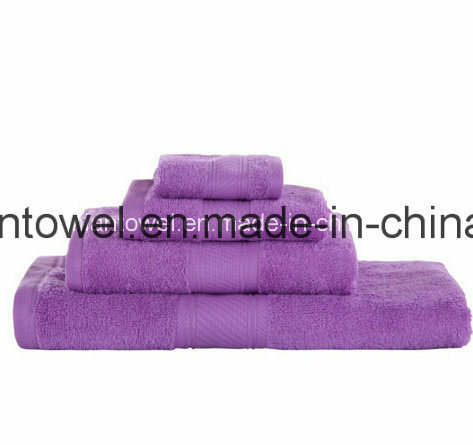 Bedding sets series: bed sheet, quilt cover, pillowcases, quilt, pillow, throw pillow, mattress, good-night towel.